For big hands and those who like to chalk up to the wrist, this Trad daddy chalk bag will hold all the chalk you’ll ever need on a massive route. Supplied with a matching Chalk Bag Belt. I bought this chalk bag as a replacement to one which I left at a climbing centre and never managed to get back. So far it has been amazing. It is clearly well made and durable and the waist strap can be easily adjusted in no time at all. 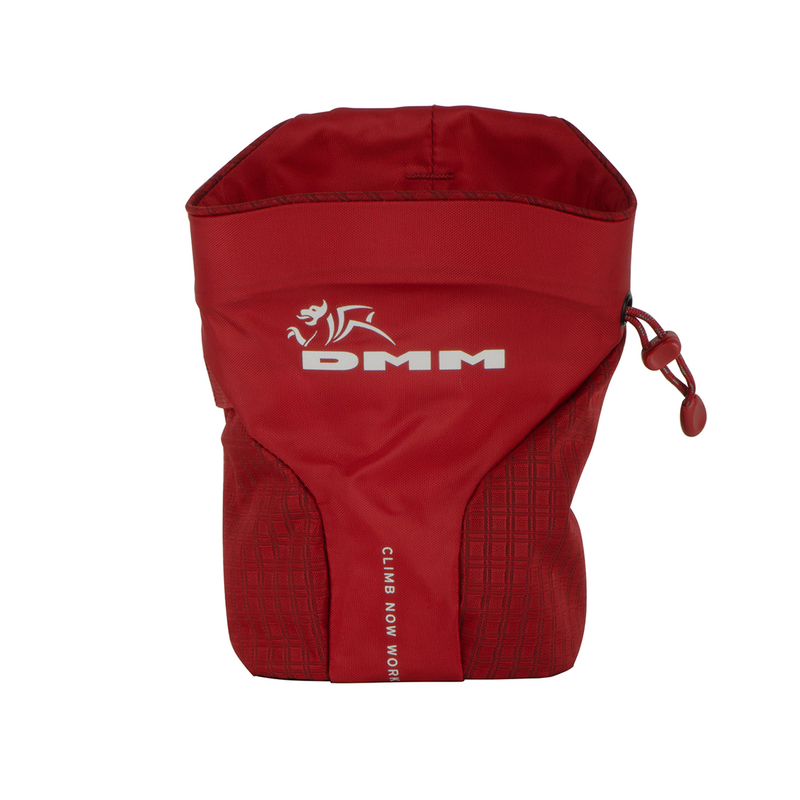 The draw string tightens fully so that no chalk leaks when packed away and the overall design means that you can stand the bag up well if you are just bouldering and not looking to wear it on your waist, the rim is stiffer than other chalk bags I've had meaning you can use it almost like a chalk bucket. Extremely happy with this product, especially at such a good price, would definitely recommend!